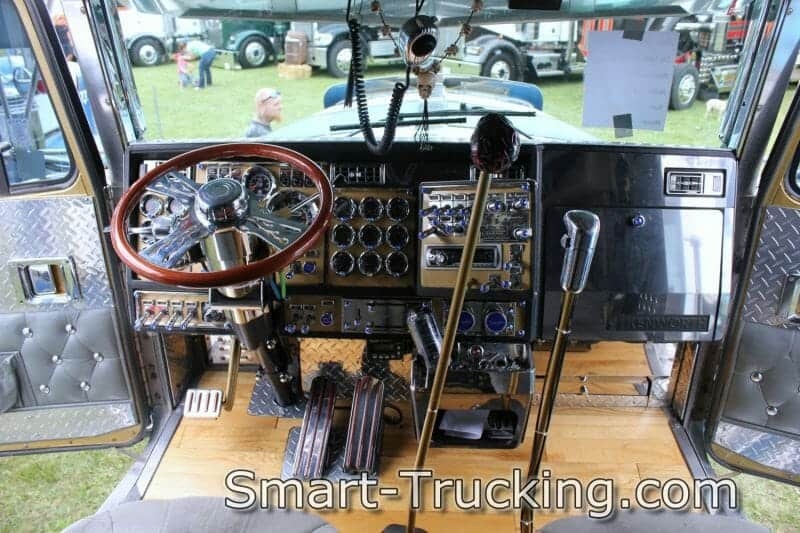 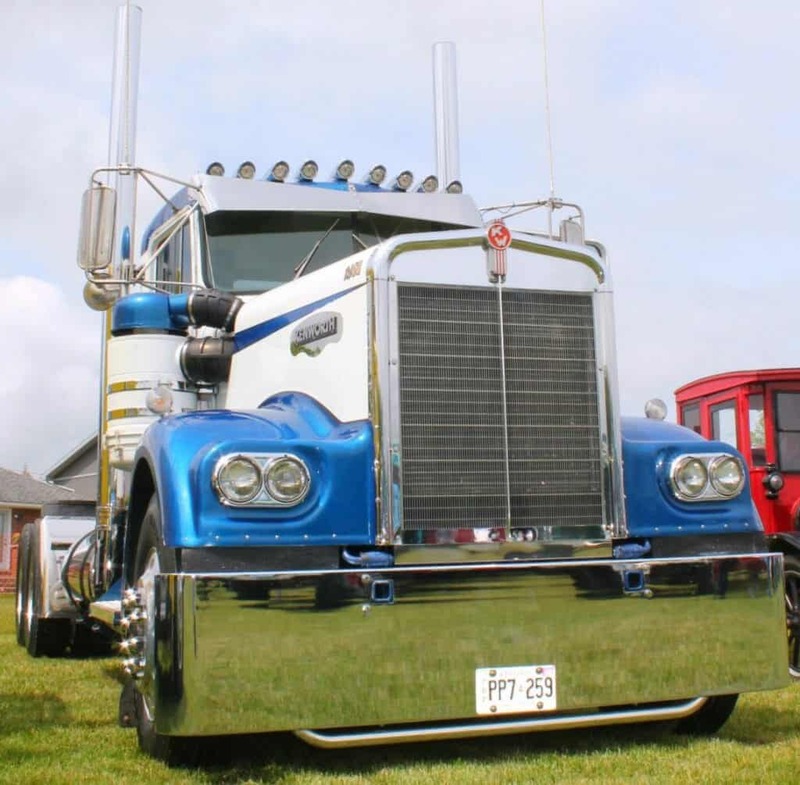 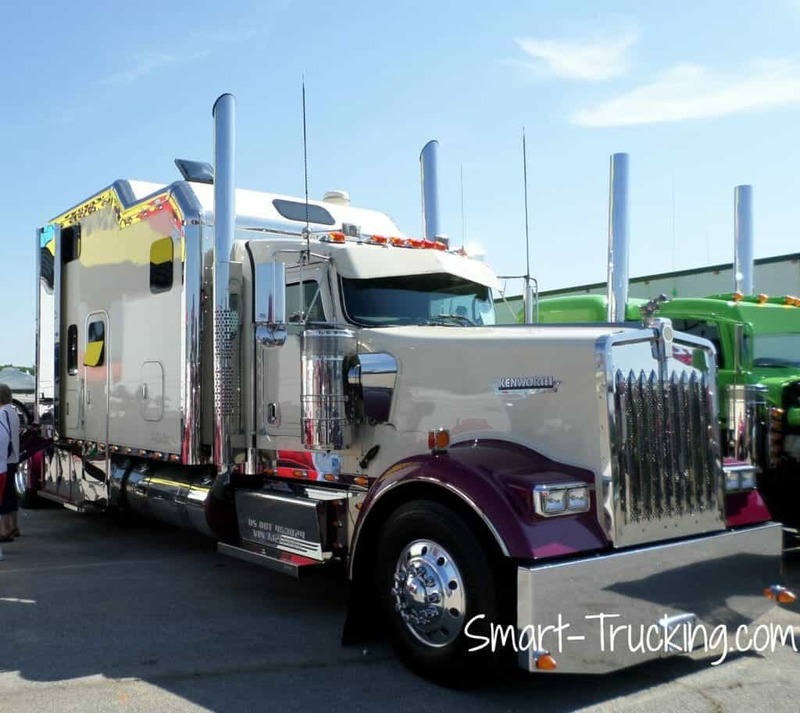 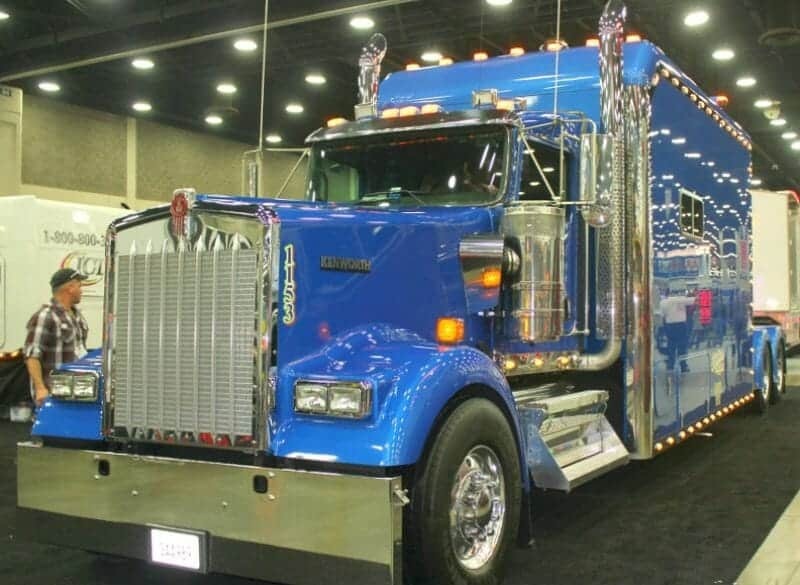 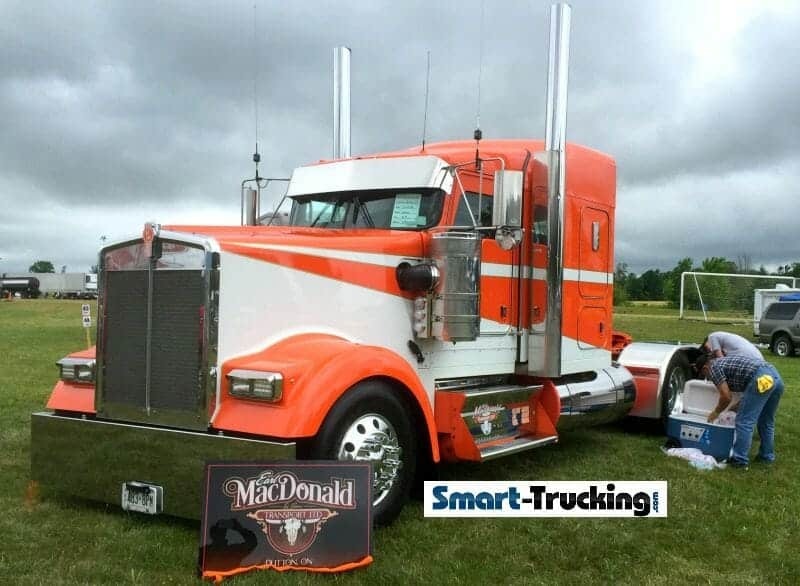 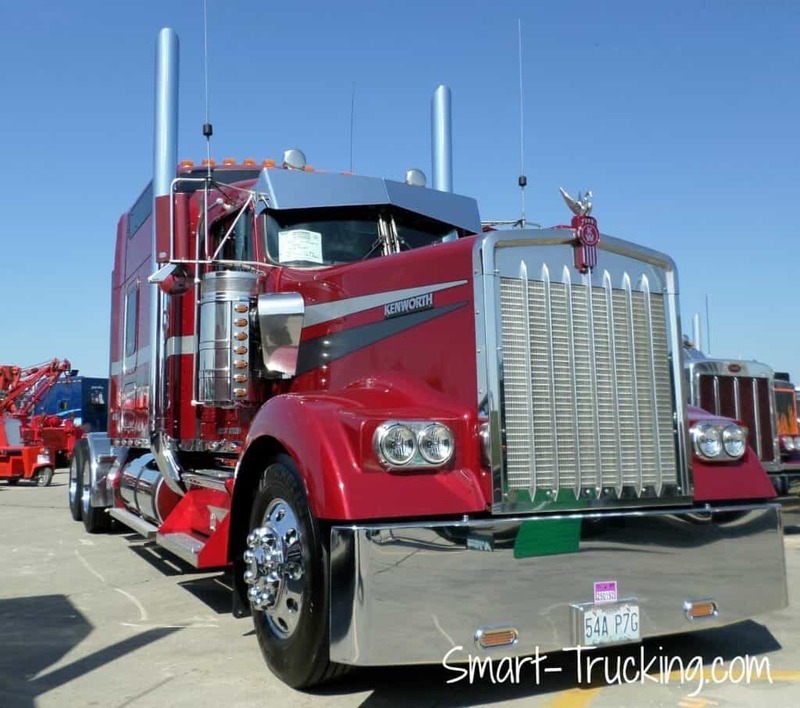 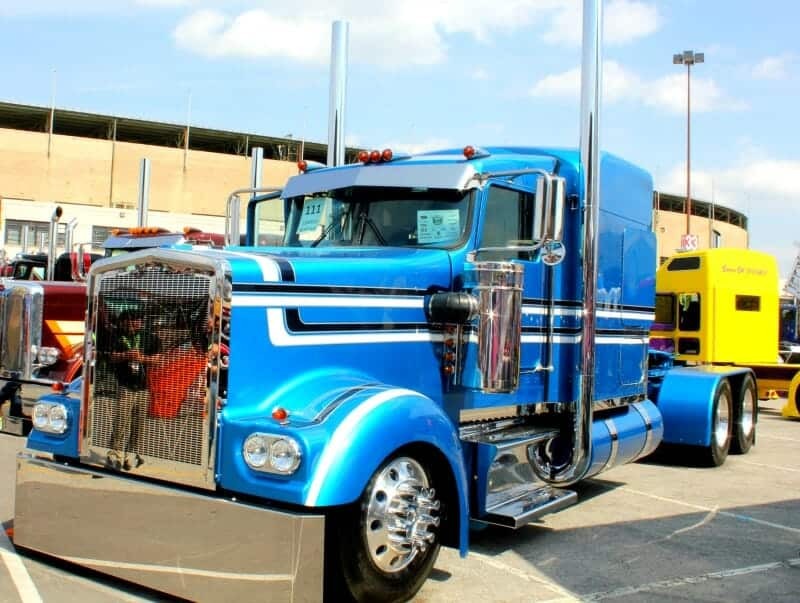 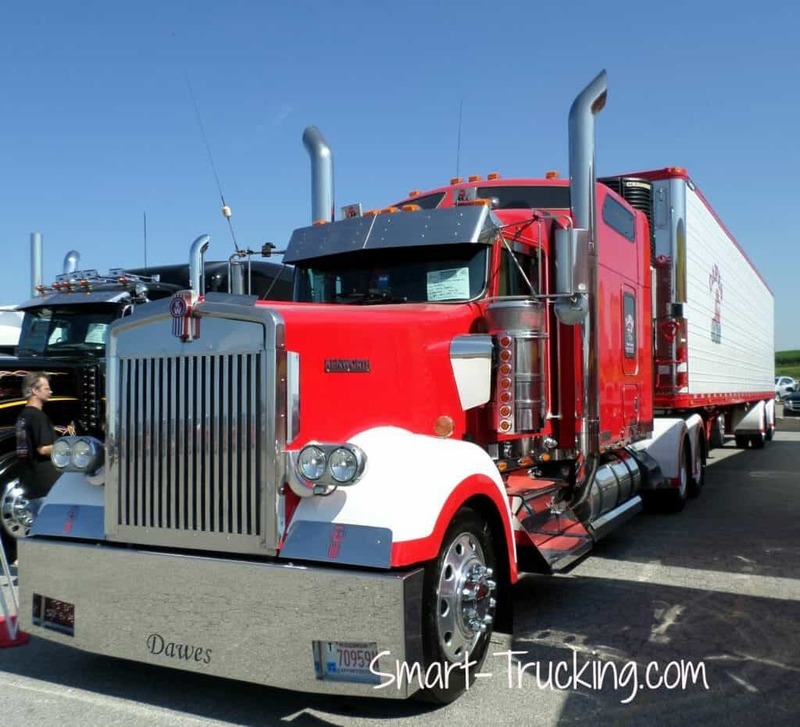 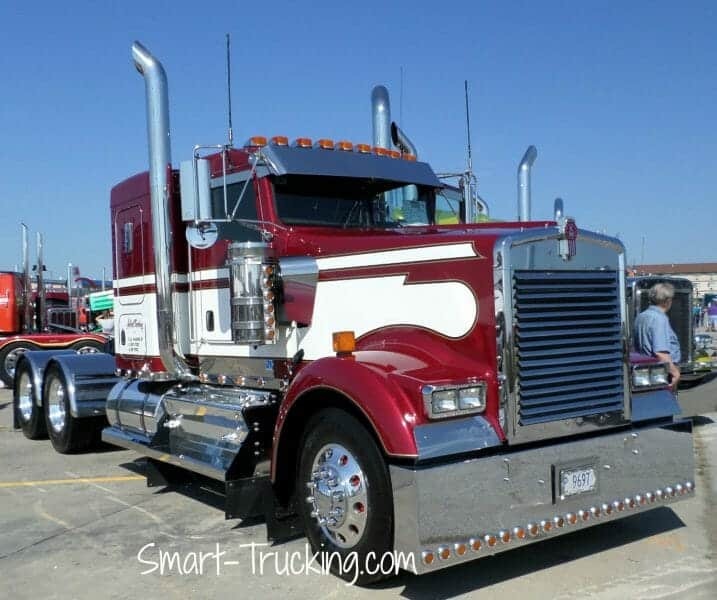 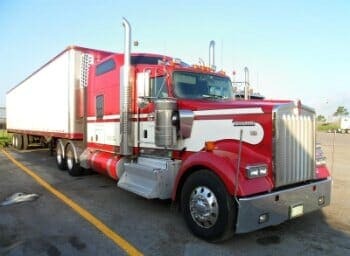 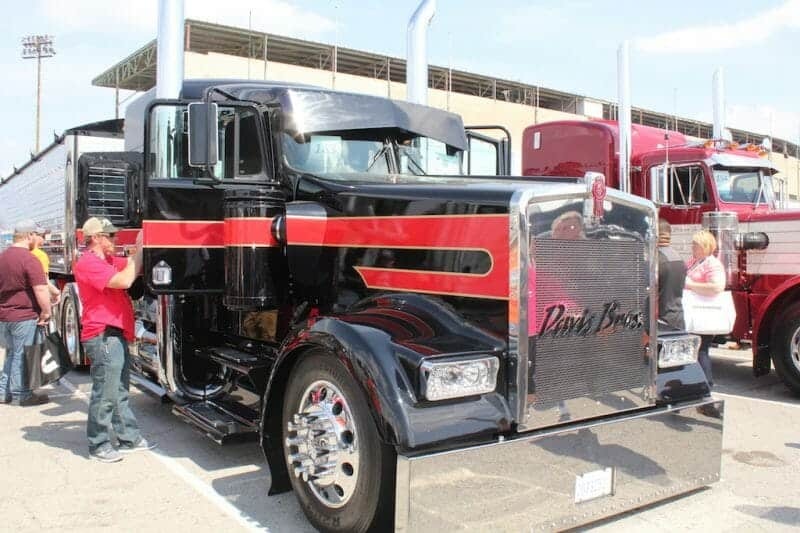 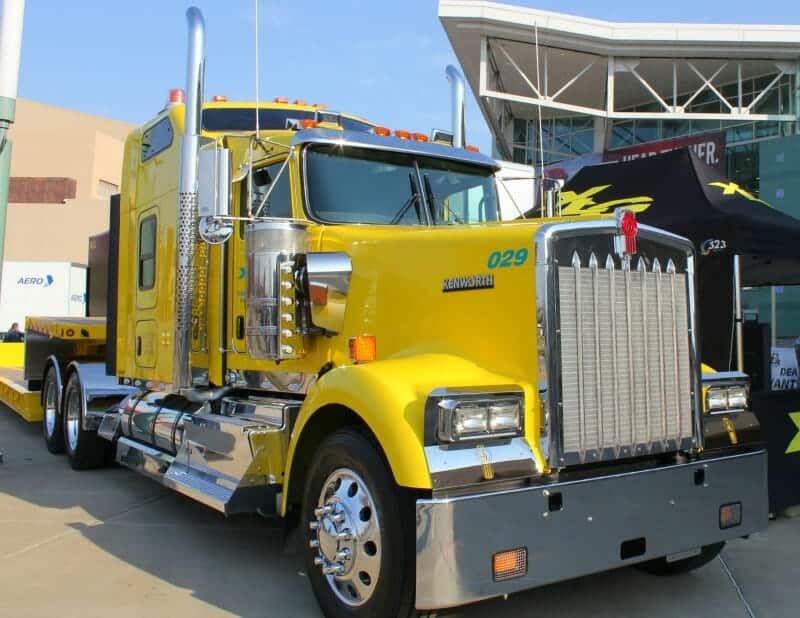 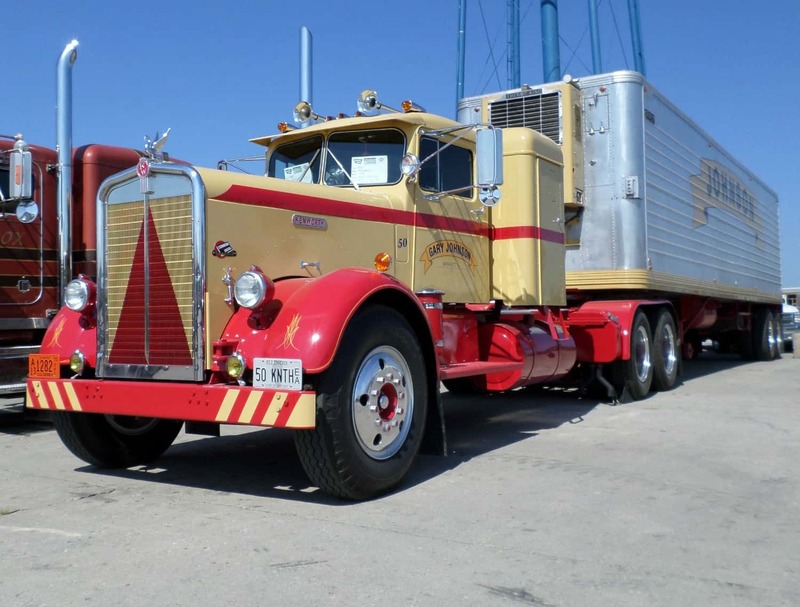 Our Kenworth show truck photo collection. 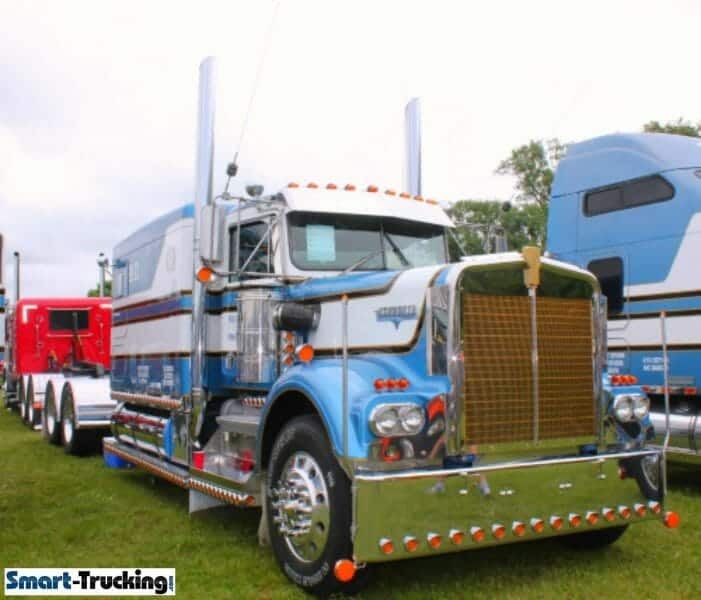 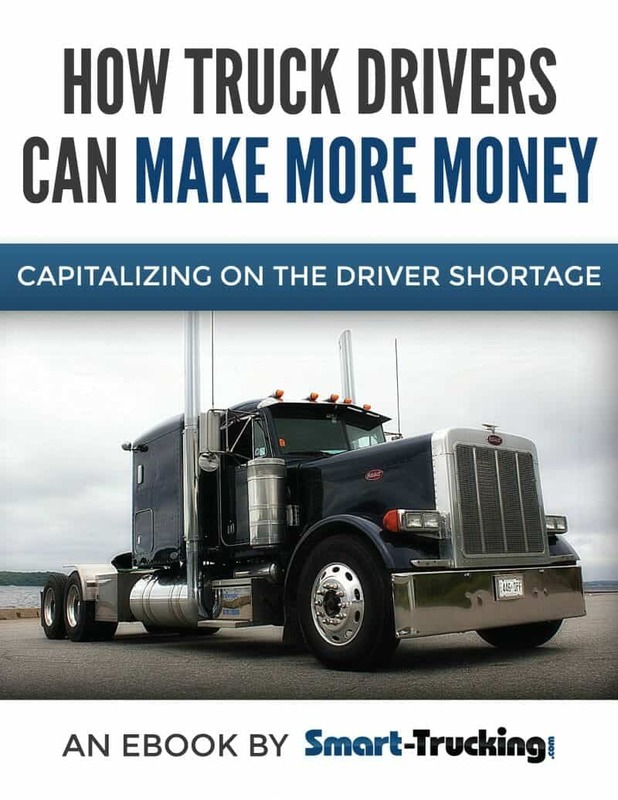 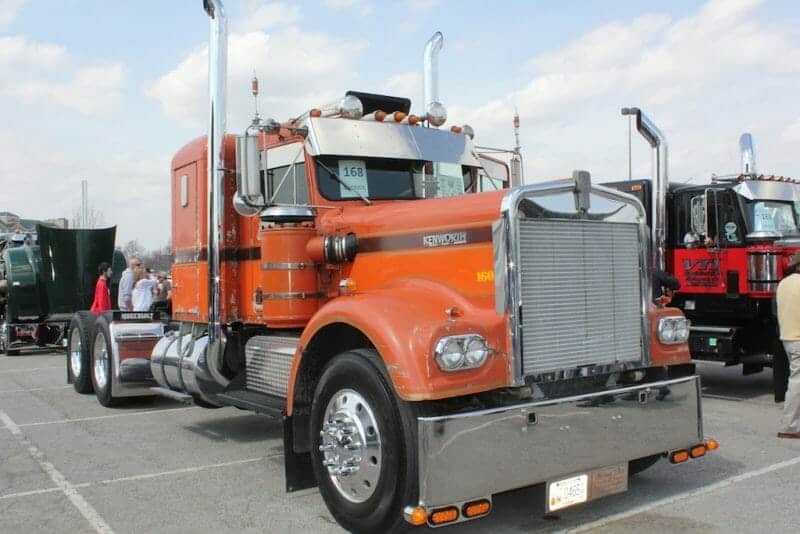 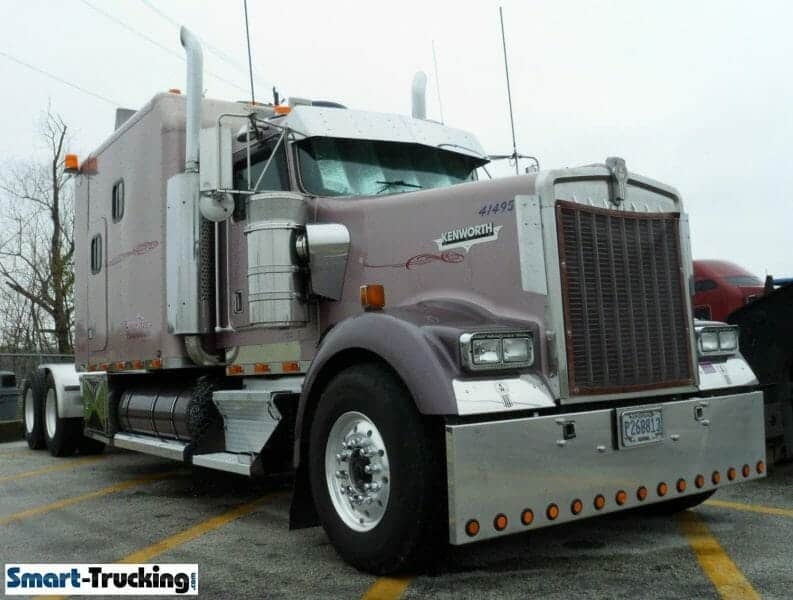 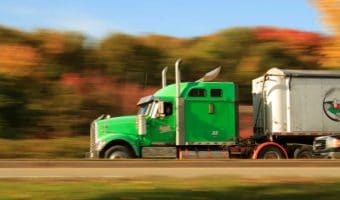 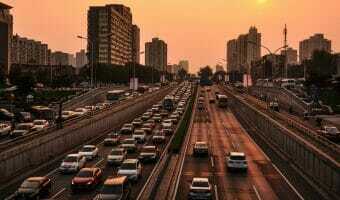 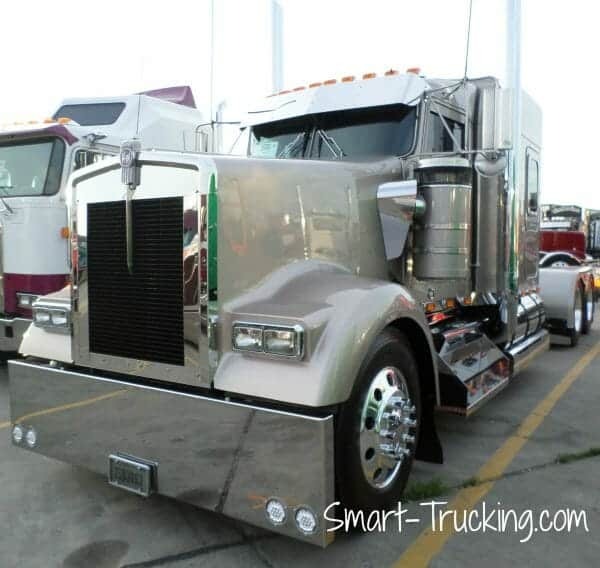 You’ll find a mix of older Kenworth custom trucks and newer model trucks. When we wind up for the truck show circuit each spring, one of the things we look forward to at the shows, is adding to our Kenworth truck pictures collections. 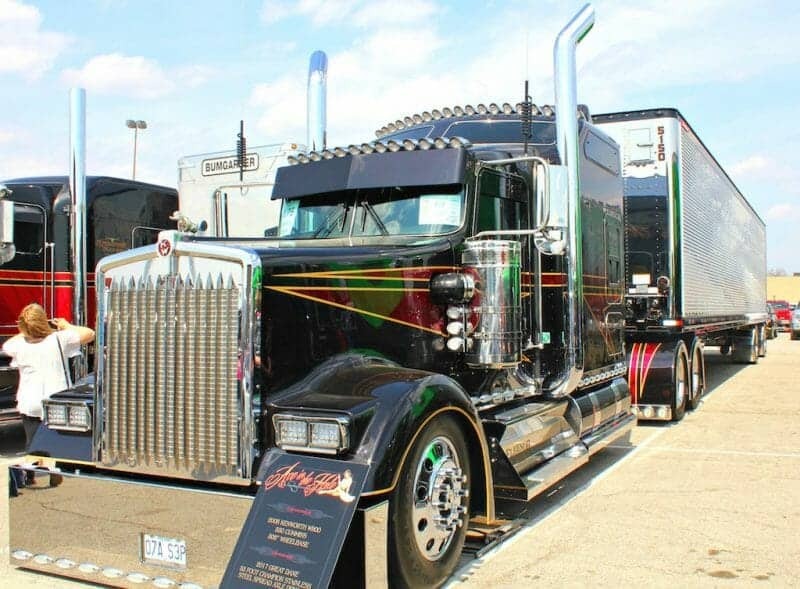 Unlike the customized Peterbilts, the Kenworth custom truck is not a common sight, but oh man, when you see one, it’s perfection on wheels! 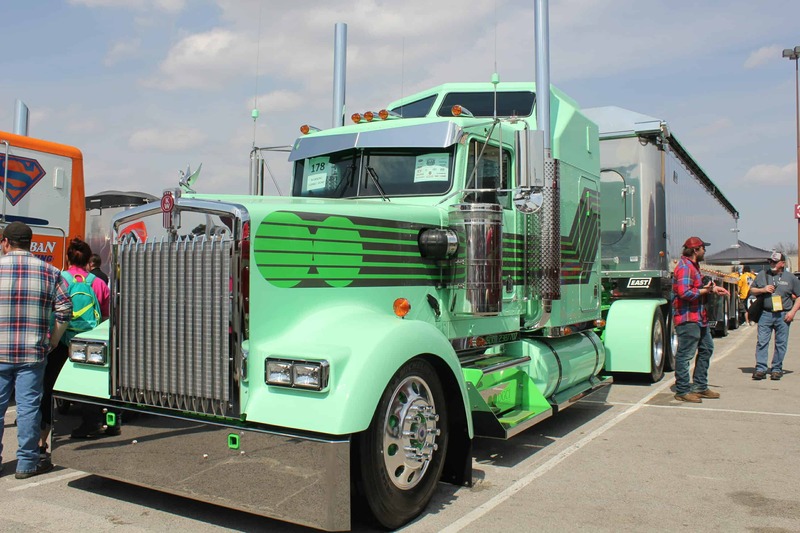 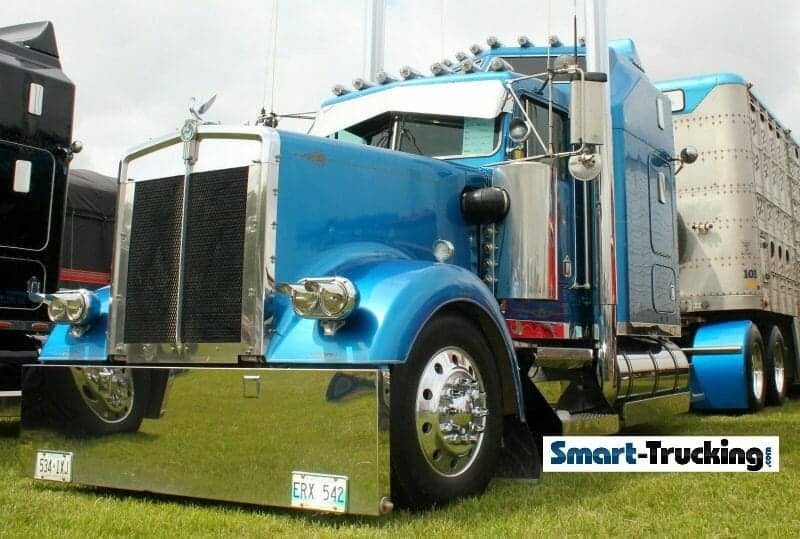 Always something special about any custom semi truck, especially a KW! 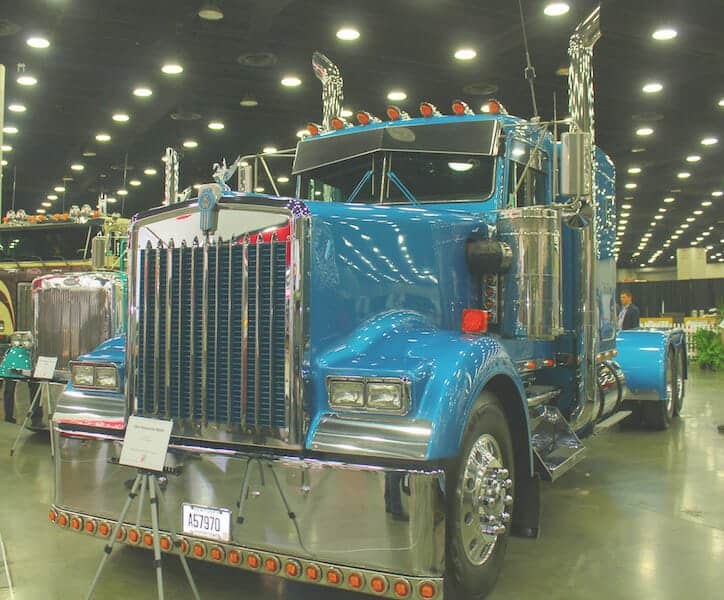 The classic, conventional long hood W900 is the most common model seen decked out at the show and shines and other competitions. 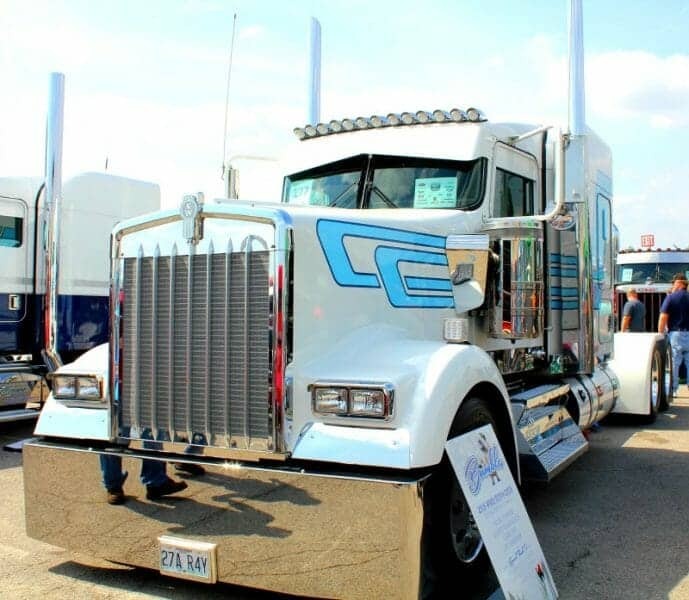 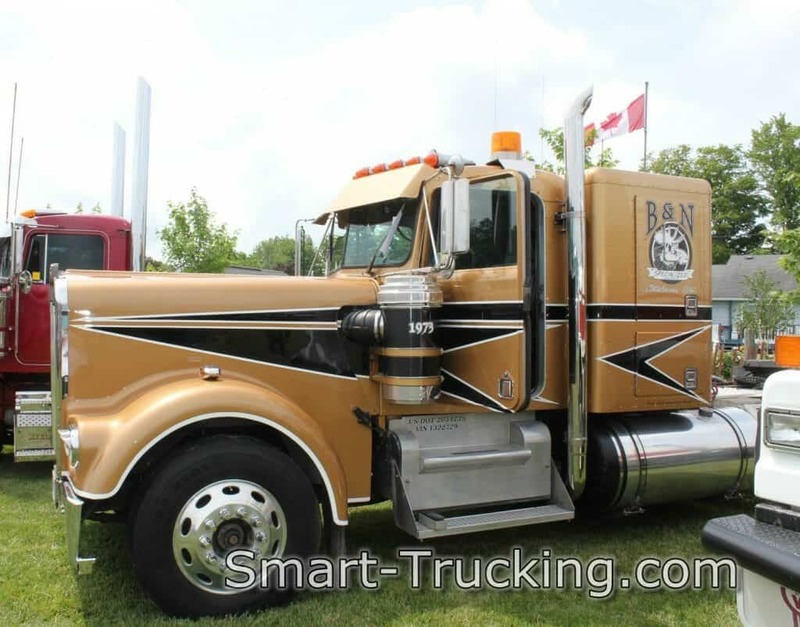 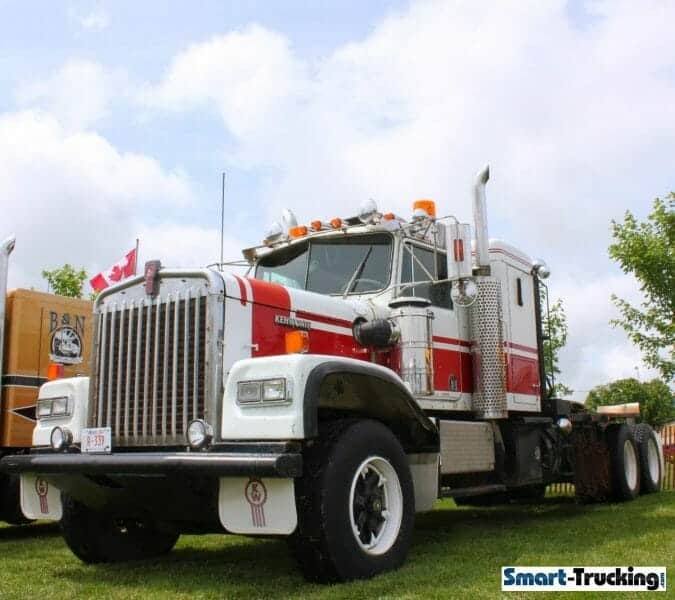 We don’t often see many day cab custom trucks at the shows around North America, but we’ve managed to gather some photos of some of these trucks, as you’ll see in the gallery. 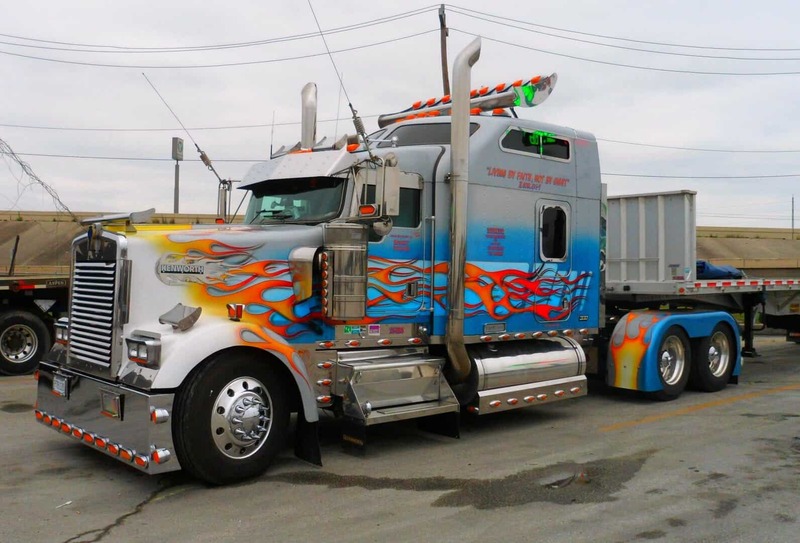 The day cabs have kind of a sporty, cool look about them. Very different from a rig with a bunk. 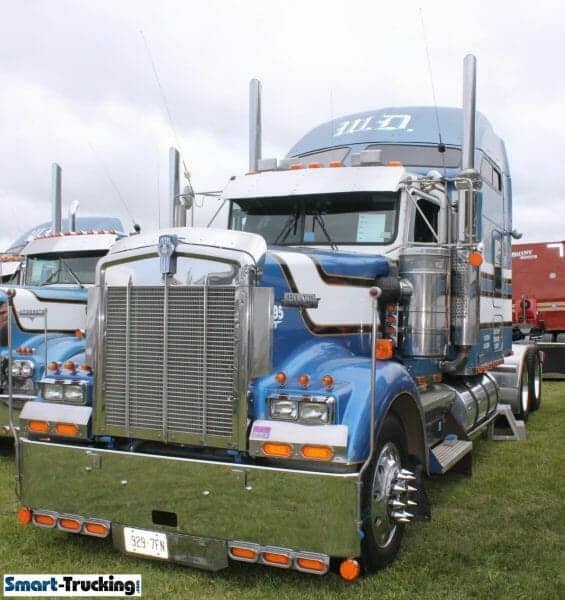 Some of the old, new and big sleeper berth models you’ll see in the collection below are working trucks as well. 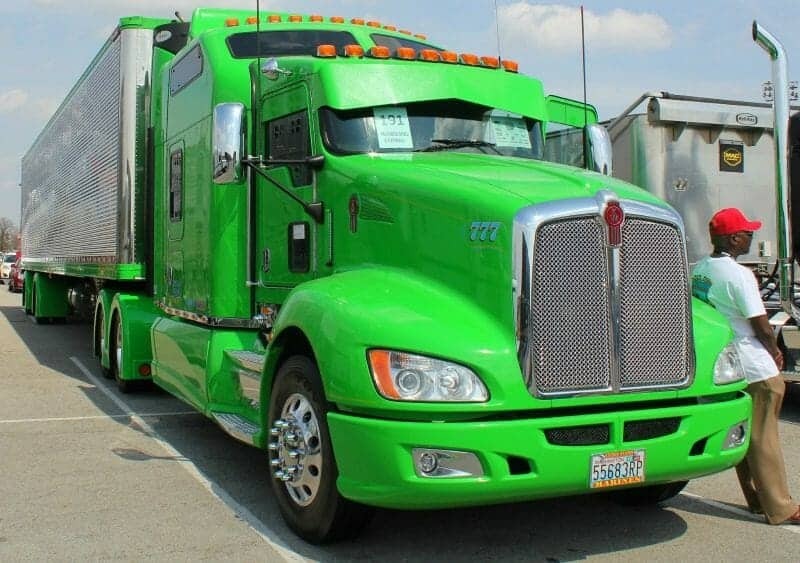 I’ll admit I am a die hard Peterbilt fan, but I’m equally fond of Kenworth trucks. 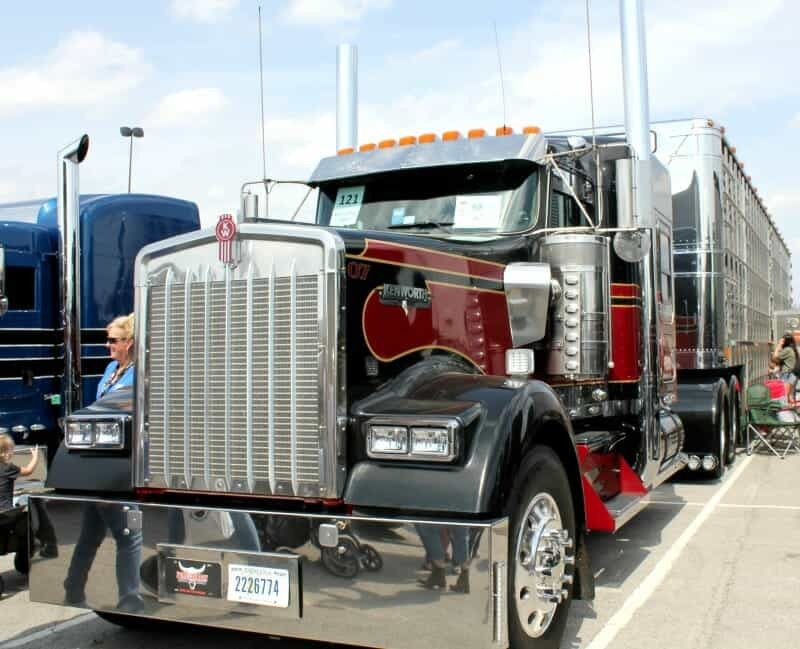 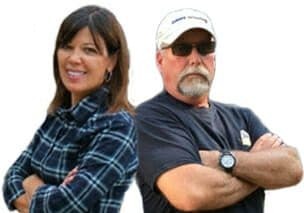 They have style, a comfortable ride and they’re built to last.